If you're considering leasing your farmland, it's essential to have a reliable crop production and farm management partner on your side. Saratoga Partnership will relieve you of the headache and worry of farming while assuring you, your family, and your inheritors a steady, dependable income. Whether you're a farmer thinking of transitioning into retirement ... a widow, widower, or inheritor who needs help cropping the farm ... or a landowner or investor in need of reliable profitable farm property management, we'll work together to find a solution that's right for you. Like us. Follow us. Tube us. Link in. 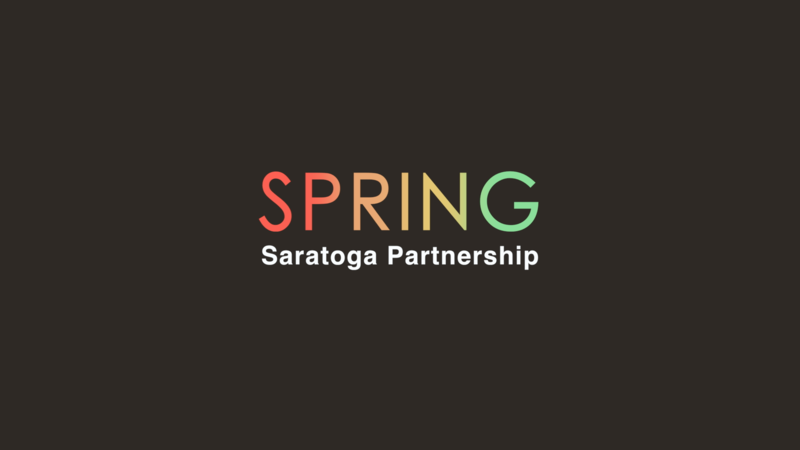 Watch Saratoga Partners in Action! Your browser doesn't support HTML5 video. Here is a the video instead. "Tim made me an offer I couldn't refuse! He gave me a fair price and even paid part of the cost of tiling my land. Tim takes excellent care of my land. He always gives us good advice on improvements and shows up himself to make sure outside contractors are doing the job correctly. Tim's good to work with ... I have no complaints." "Tim's made it possible for me to slow down and still keep making money from my land. He does an excellent job of weed control. He's very careful about keeping the waterways clean. He never sprays through them." ... I consider it a win-win relationship."